Late 18th century Georgian style 24 light chandelier. 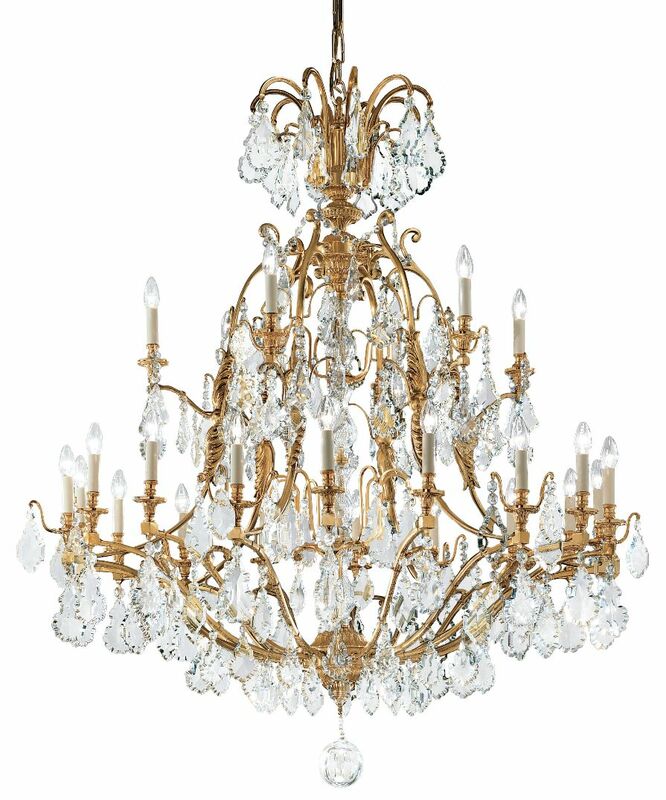 Quality full lead bohemian crystal on solid brass frames finished in an antique French gold. Available in a variety of finishes.